Cuticle Oil - BOGO FREE! 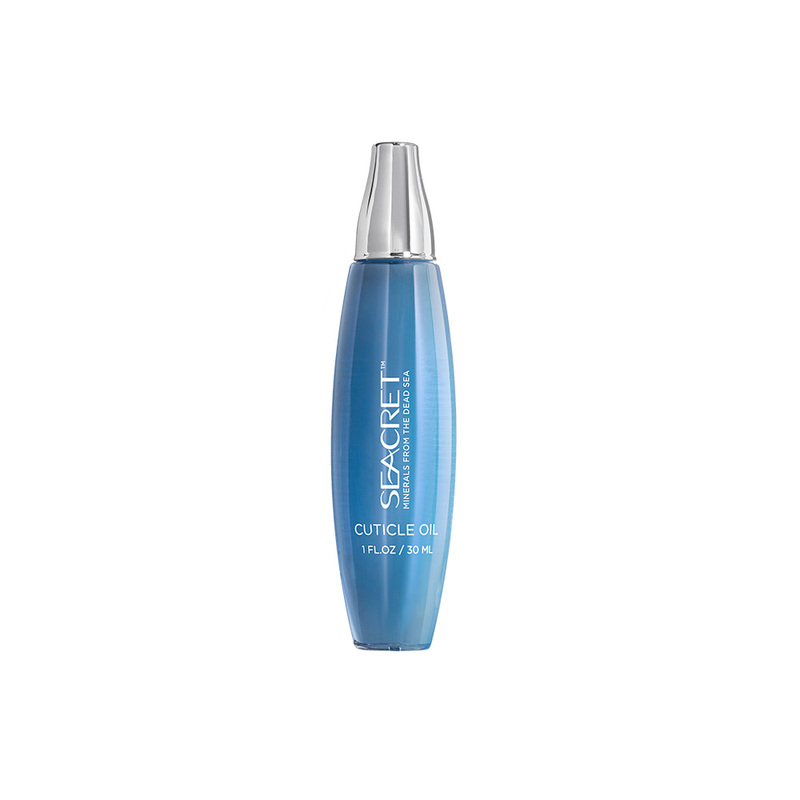 Seacret's Cuticle Oil is designed to protect your nails and help them grow to be beautiful, strong and even. Great for softening the skin and may help prevent dryness.